Earn AIR MILES® on every dollar you spend with Apex. 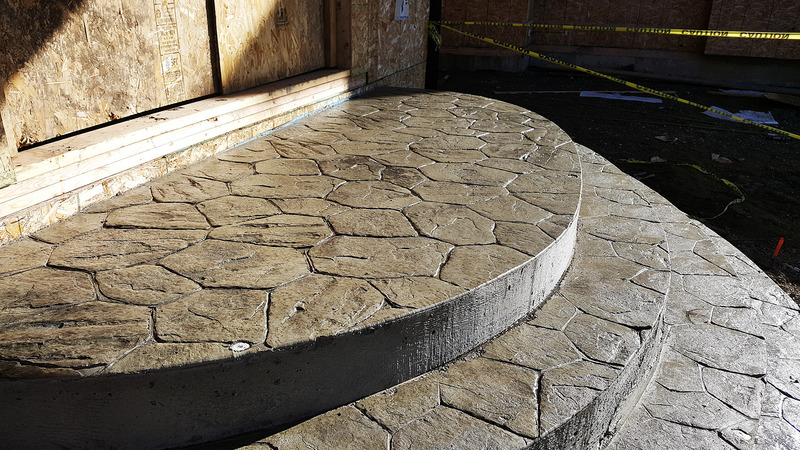 Apex Concrete is a distinguished provider of exceptional concrete services in Calgary and we put precision in every concrete form we complete. 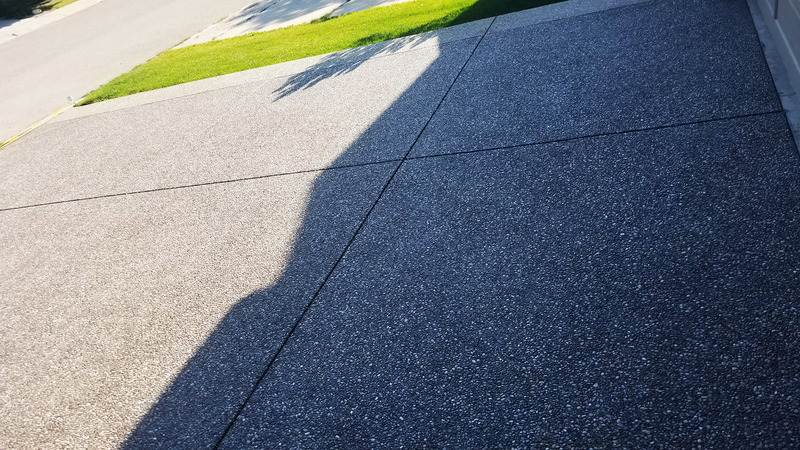 Our reputation is built on our commitment to delivering concrete slabs, patios, walkways, and pathways that exceed the standard for excellence. We combine aesthetic appeal and functionality to achieve a finished product that adds striking beauty and transforms your home’s exterior. 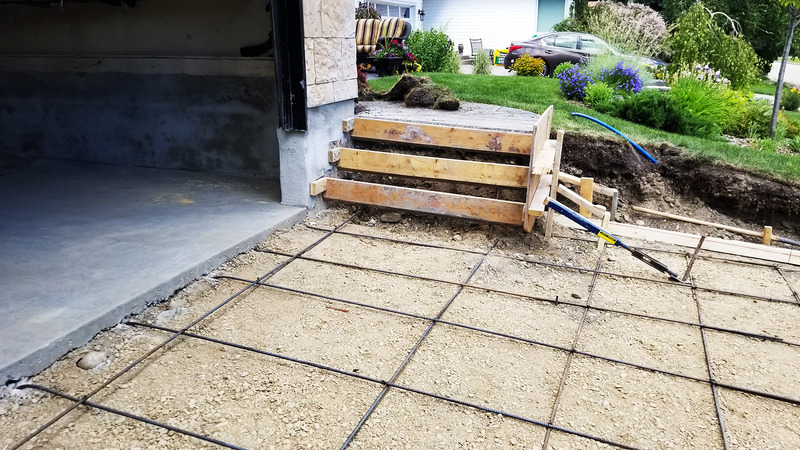 Whether you have a concrete project in mind or need assistance with designing a practical solution for your home, our concrete contractors have the expertise to complete a concrete build that you’ll enjoy for years to come. 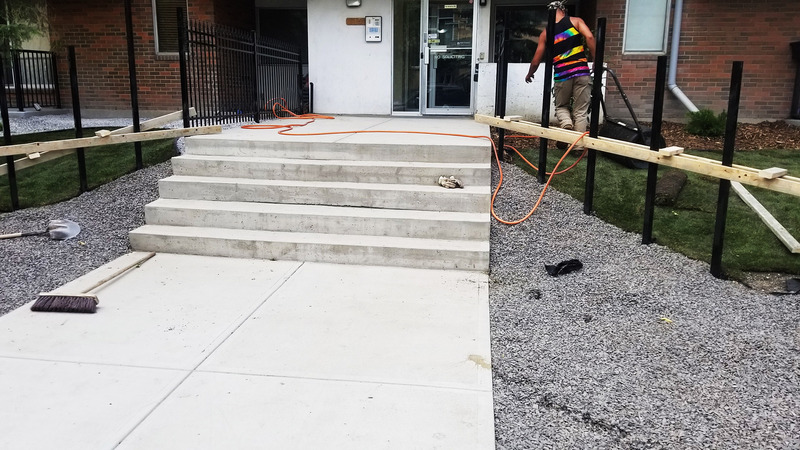 Whatever you envision for your property, our innovative Calgary concrete contractors can bring even the most complex projects to life. 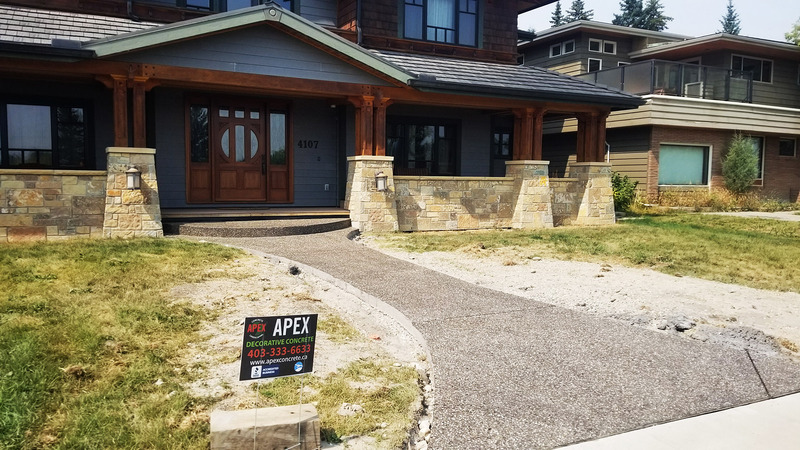 Many years of experience has made Apex Concrete a leader in providing the highest quality concrete services for Calgary homeowners. At Apex, we understand that your yard is your oasis. 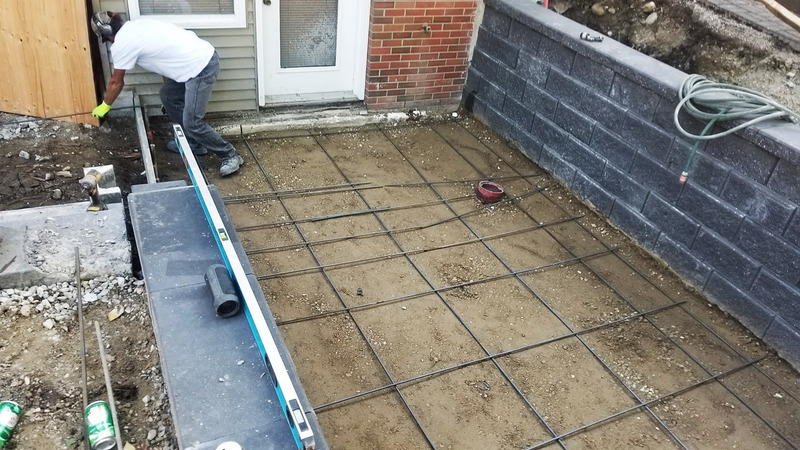 Building your backyard can be a large project and choosing the right concrete contractor is a decision that must be done carefully. At Apex Concrete, we've built our business on three principles: Trust, Quality, Results. When you hire Apex, you’re hiring a team of professionals who will work closely with you to design a unique space that suits your tastes and respects your budget. 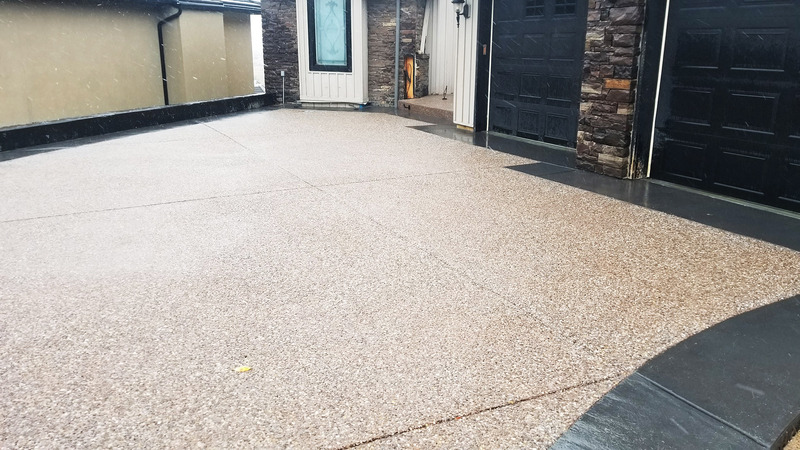 We’re specialists in both concrete slabs and interlocking stone and our interlocking stone driveways and concrete patios are some of the most beautiful in Calgary. When it comes to our landscaping services, we work closely with Bluegrass Nurseries to make sure your backyard retreat blends seamlessly with the nature around you. We are a concrete company specialized in three areas: concrete. interlocking stone, and landscaping. Large or small, we provide high-quality service for every concrete project we take on. We are not happy until you are satisfied. 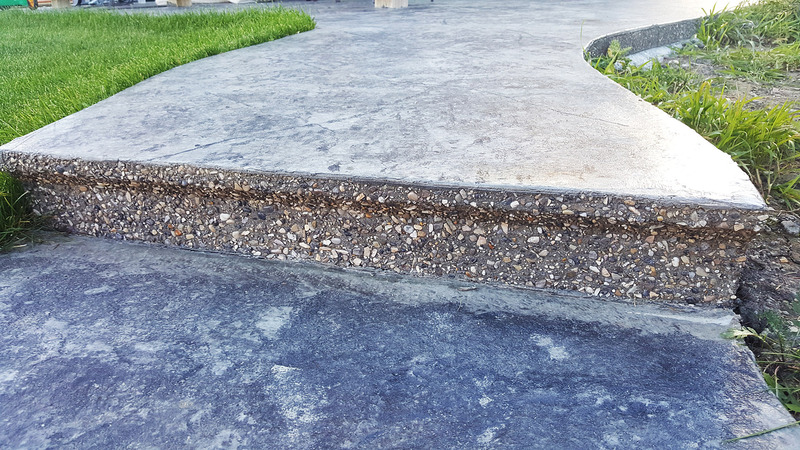 All of our concrete contractors are fully licensed, bonded, and insured. Rest assured that our team will take care of your project from beginning to end. We offer free consultations for our landscaping and concrete services and will provide you with a free quote. Our team has the knowledge and experience to transform your outdoor space into something spectacular. We understand how important your property is and we care about your yard as much as you do. We deliver high-quality results on time and on budget, every time. Our team of professionals will walk you through every step of the process from design to choosing the right materials, to execution. At Apex Concrete, we’re experts in our field. Our landscaping team can help you with your dream design from the initial concept through to design completion. We are full of creative ideas and we have the knowledge and expertise to transform your outdoor space into something spectacular.